The proverbial glue that holds your robot together. 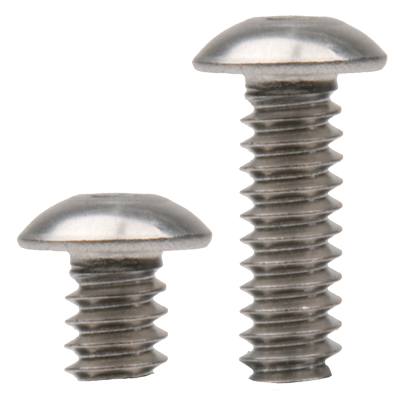 VEX EDR screws come in a multitude of lengths and two standard head sizes, 6-32 and 8-32. Locking screws have been coated with a thread locker to help keep them locked into place. 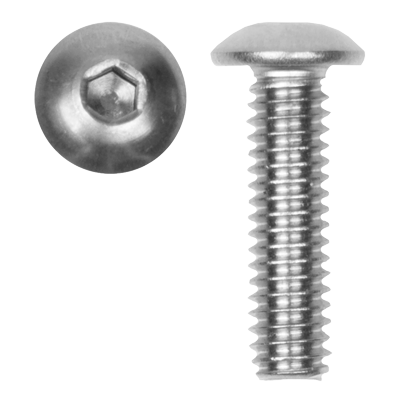 A locking screw can be installed 10-15 times and still retain a firm lock. Thumbscrews can be tightened/loosened by hand, speeding up robot assembly, and Shoulder Screws are perfect for pivots with minimal slop. Setscrews are used in Shaft Collars and U-Joints to clamp to a shaft. There's nothing more frustrating than a stripped screw. With VEX EDR Star Drive Screws, this becomes a thing of the past. These grade 8 screws were designed to withstand a great amount of torque, which allows builders to truly "lock down" their mechanisms. Note: Screw sizes are available in Hex Drive, or high-torque Star Drive. 6-32 Screw with Button Head. 5/64" VEX EDR Hex Key. High Strength Stainless Steel. Various lengths. 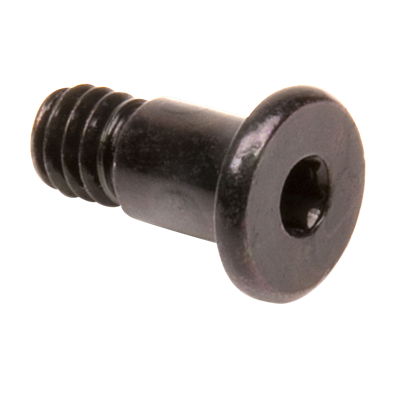 These 6-32 Locking Screws have thread locker applied on their threads; this thread locker will help hold the screw in position. A Locking Screw can be installed and removed approximately 10-15 times and still retain a firm lock each time. 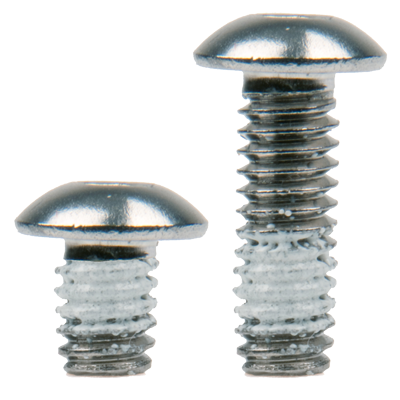 These 8-32 Locking Screws have thread locker applied on their threads; this thread locker will help hold the screw in position. Who says a round peg can't fit in a square hole? Shoulder Screws make low-slop pivots in VEX EDR metal. Designed to fit snugly in a VEX EDR square hole. Allows several layers of metal to pivot. 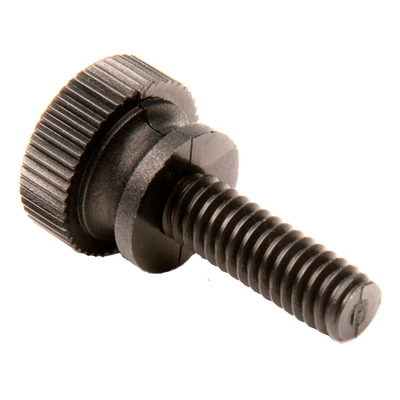 These plastic Thumbscrews are the same size (8-32) as standard VEX EDR screws, only they have a 0.428" diameter knurled head so they can be tightened or loosened by hand. Great for applications where a screw will be inserted or removed multiple times, such as robot access panels or battery mounts. Or if you're just afraid of tools. There's nothing more frustrating than a stripped screw. With VEX Star Drive Screws, this becomes a thing of the past. 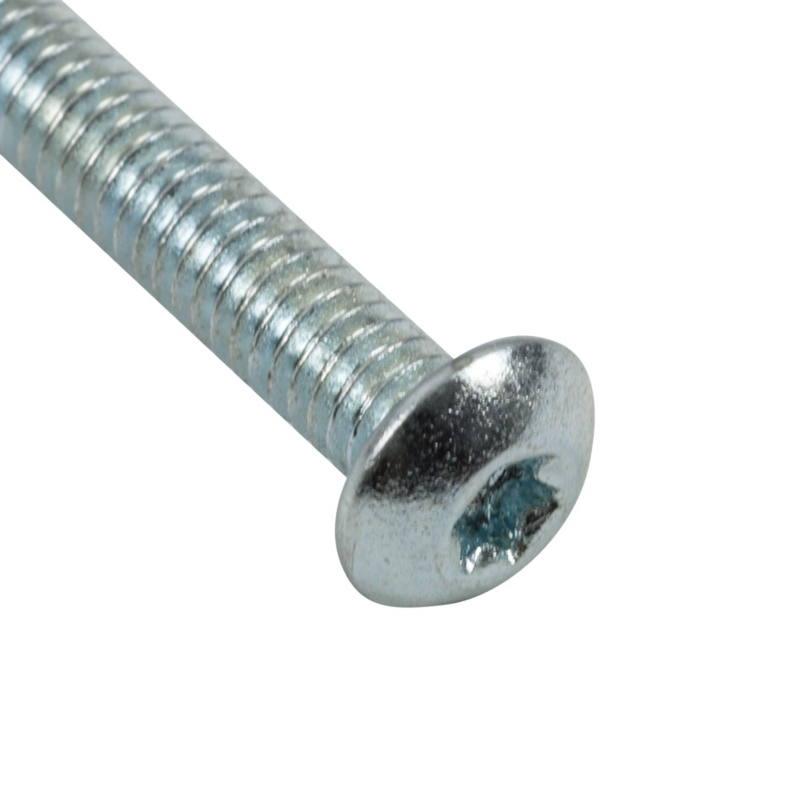 These screws were designed to withstand a great amount of torque, which allows builders to truly "lock down" their mechanisms. 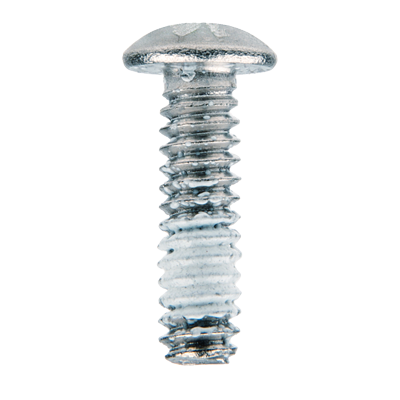 With 13 different types of screws, there is sure to be one to fit your needs.